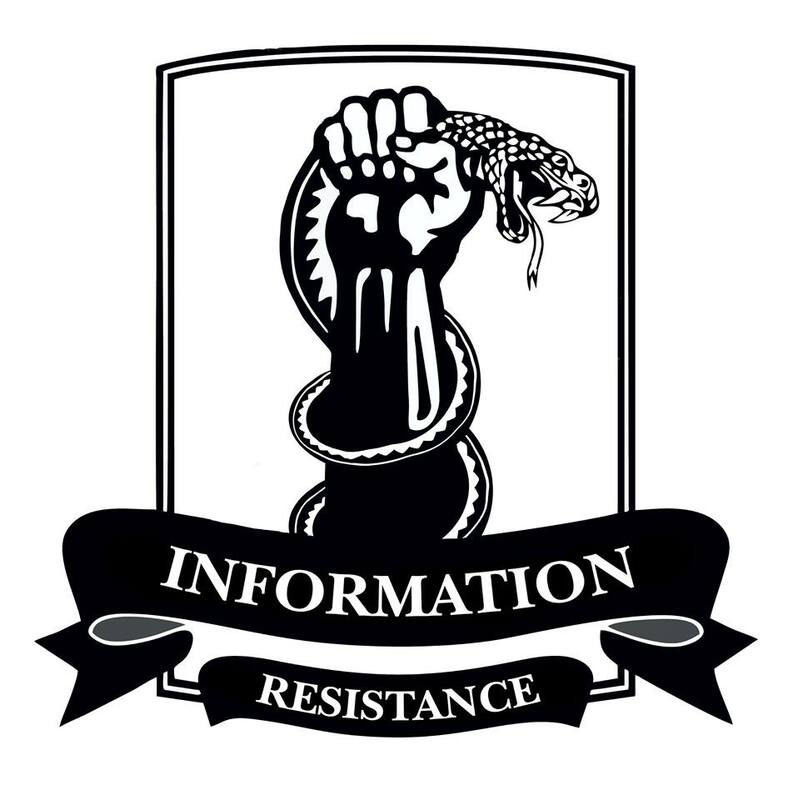 According to Information Resistance operational data, yesterday, October 14, local residents in Sverdlovsk, Rovenki and Antratsyt and representatives of Russian “Cossack” groups reported on the establishment of a “Cossack People’s Republic.” At the entrances to Sverdlovsk, they have installed Cossack checkpoints. 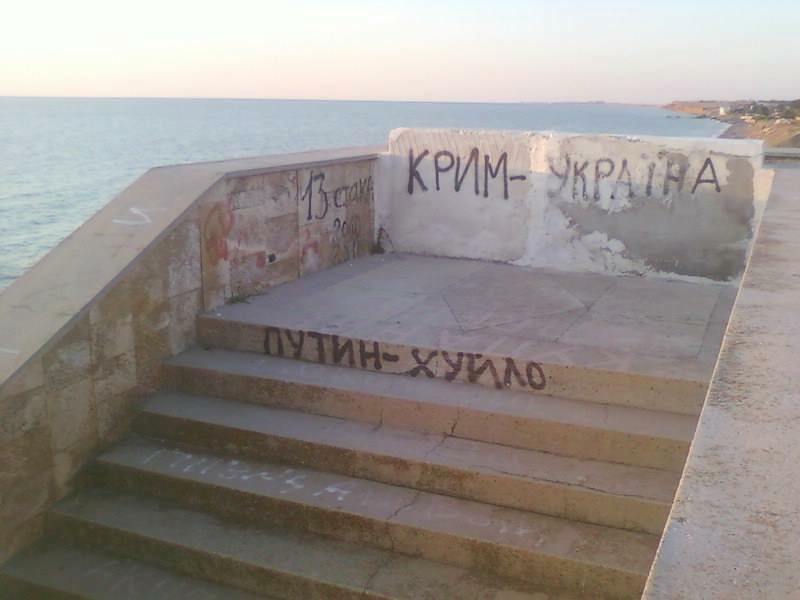 In occupied Crimea the accumulation of Russian occupation troops continues from formations of new units. In particular, in Simferopol, in the composition of coastal forces, the BSF [Black Sea Fleet of the Russian Navy] 8th separate Artillery Regiment was formed, with operational command of the Southern Military District. Their weapons – about 60 pieces of artillery and rocket artillery systems (self-propelled howitzers and MLRS “Tornado”), as well as the ATGM. • The 205th Motorized Rifle Brigade.